Eight Powerful Car Wash Business Solutions. This is a new era in commercial car washing, where the customer experience feeds your bottom line. 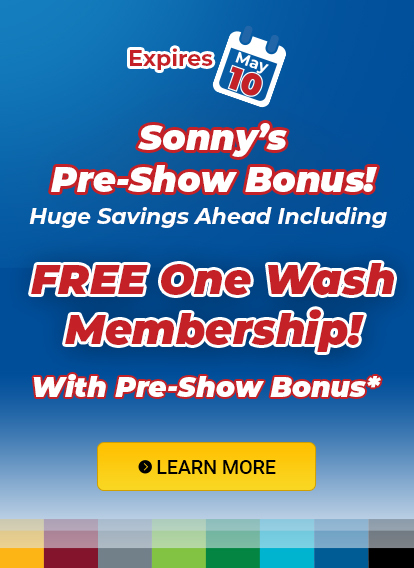 To deliver top value, you need new parts, new car wash equipment, better car wash chemistry, superior technology, and more training – and Sonny's is leading the way. 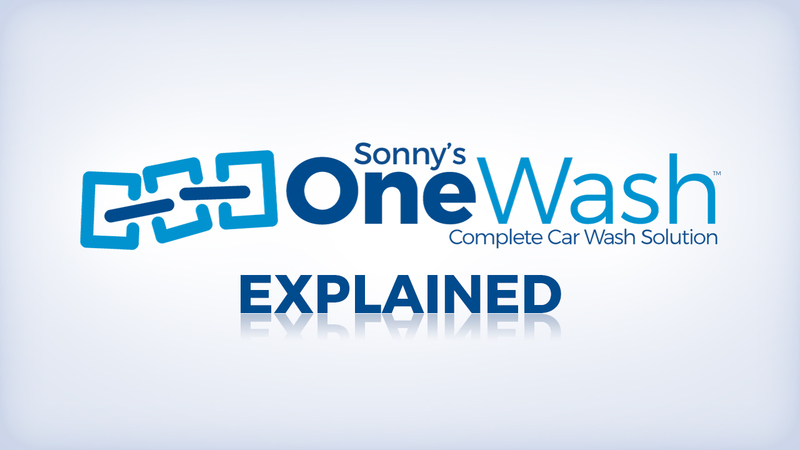 With Sonny's OneWash™, we offer the industry's only complete suite of car wash business solutions. It’s more than car wash equipment: it's everything you need to succeed. All from one partner. SONNY'S sells more conveyorized car wash equipment than anyone in the world. This allows us to be instantly market responsive with new product innovations, better equipment quality, delivery, and service. SONNY'S has been washing cars since 1949 and has over 850 years of automatic car wash equipment operations experience in our network. We use this knowledge and unique experience to help drive your car wash business forward. Latest Sonny's Innovations: Check out what's new in car wash equipment to improve quality and customer experience!